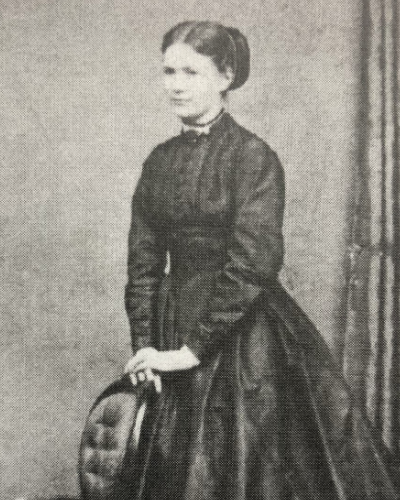 Came to New Zealand with her parents in 1849. Her father was Colonel Haultain who subsequently became a member of parliament. Mary married William Henry Kissling, a lawyer on 11/11/1869; they had two daughters. 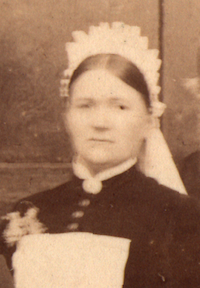 Appointed Lady Superintendent Wellington Hospital Jan 1884, remaining in this role until the arrival of Miss Kate Marsden in April 1885. For a time whilst she was at Wellington Hospital, the Medical Superintendent was Dr Edward Duncan Mackellar whom she would marry in 1885. Last updated 31 August 2018.